A captured Albatros D Va captured in Palestine. The aircraft has the twin radiators that characterised both the Albatros D III and D V when used in that theatre of war. 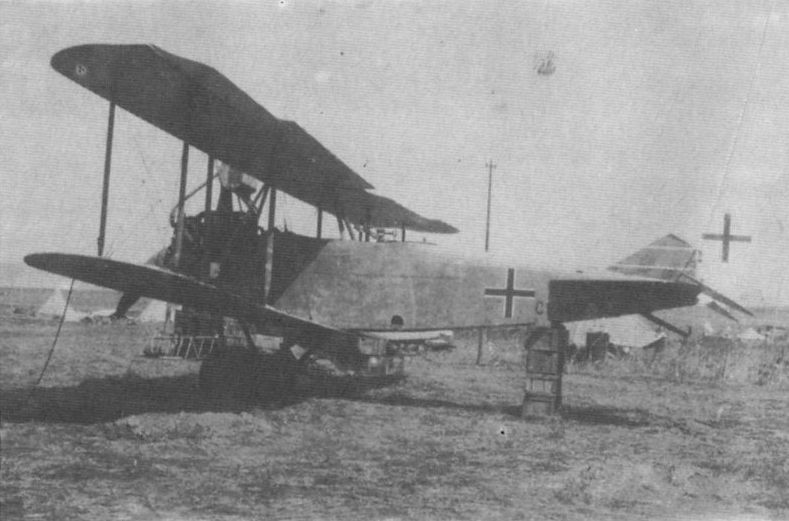 Another Albatros D Va, also with twin radiators, is seen in Turkish markings. Photograph shows the R.E.8 A3807 in considerable disarray in Palestine. Designed by the Royal Aircraft Factory and known as the “Harry Tate” the type became the most widely used corps-reconnaissance type with the RFC and RAF from 1916 onwards.